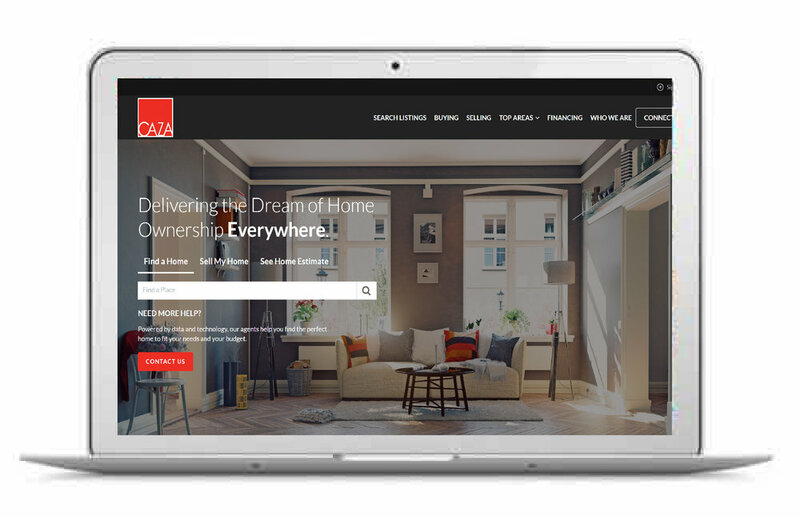 Every seller's situation is different. That's why we came up with the CAZA Smart Commission Program. Our program was designed with you in mind. Download our quick guide to see Commission Program details. Questions? Call us at 703.651.6735. Congratulations! 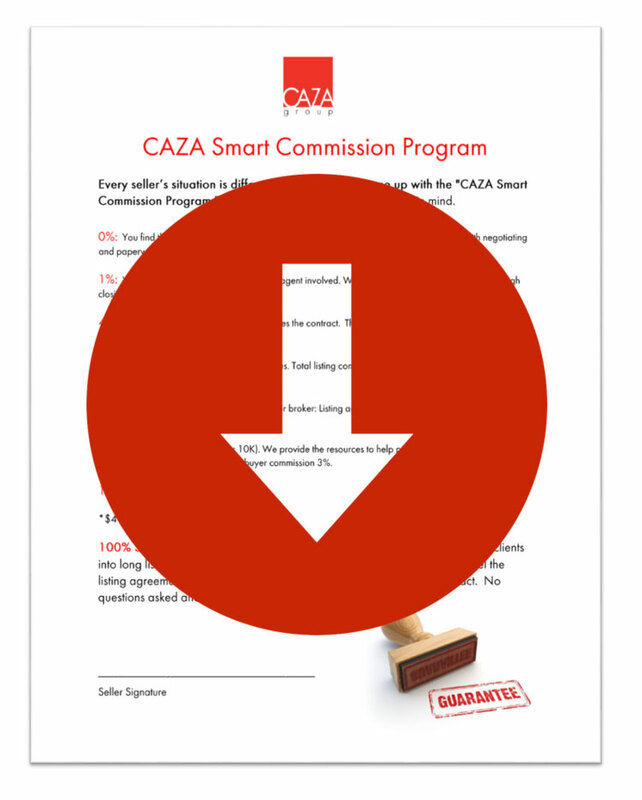 Download The CAZA Smart Commission Program here.